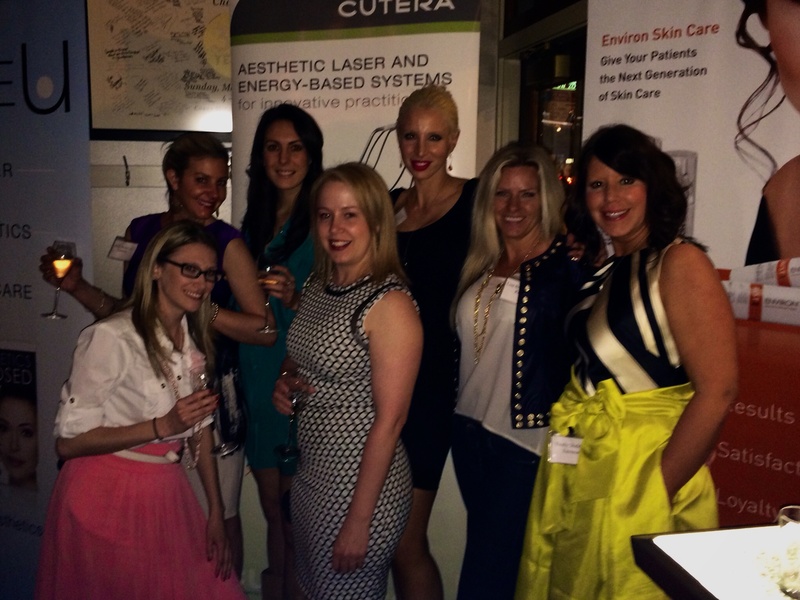 Last week I had the honor of joining a number of Chicago area pros at the American Medical Spa Association, Environ Skin Care and Cutera Laser Industry Networking Reception at Pops for Champagne. A great time was had by all! Thanks to Nealy Skeldon with Environ and Ryan Hotchkiss with Cutera for hosting!